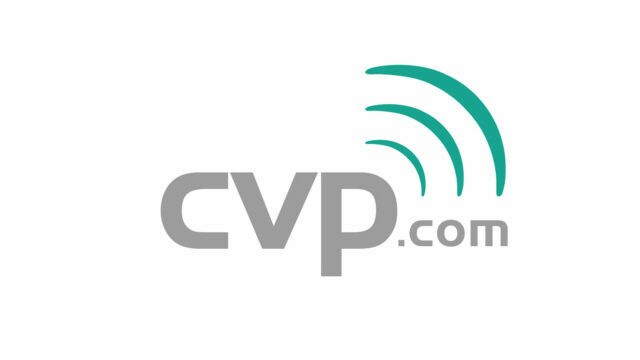 After months of preparation behind the scenes, we are very proud to announce that UK-based broadcast retailer CVP is our new European retail partner and video sponsor. Whenever we report about one or more new products, links to CVP will show up at the bottom of posts. Not only that, product names throughout the site are automatically linked to the appropriate product pages on both retailer’s sites – and the cool thing is, visitors from Europe will see only CVP links. We hope that our European audience will value the integration of links to CVP, one of the leading European broadcast retailers, listing prices in both Euros and British Pounds on their site. Please consider buying the products you learn about from cinema5D through the side-wide links to our sponsors CVP, who pay us a small commission for sales through links on our site. That’s what pays the bills for our site and authors, and at the same time enabling us to further develop the site to serve you even better. And last but not least, it keeps us independent from large individual manufacturers – independence in our reviews is our highest value. As cinema5D is rapidly developing in different areas, we are also working on a Gear Guide that will serve as a map guiding through the ever-growing jungle of filmmaking products out there, with personal recommendations from the cinema5D team. This is a work in progress and we will announce when it’s ready in a separate post.